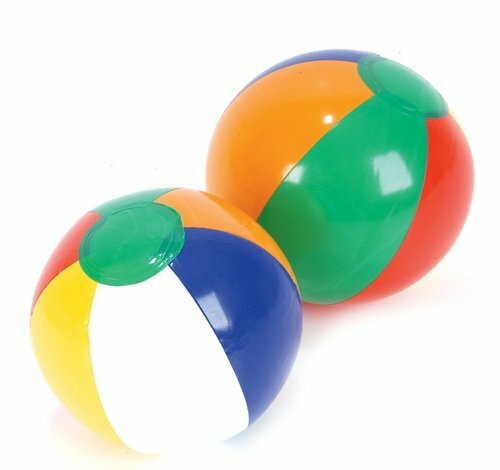 These 6-inch multi-color beach balls are recreational necessities for the beach or poolside. Fun in the sun! Beach balls sold deflated. Each dozen in polybag with printed header.